FALLS CHURCH – Iranian-American children and their families gathered in Falls Church, Virg. to celebrate the Iranian New Year, Nowruz, on March 10. The organization, Farsi Speaking Kids, hosted the event at the Mary Ellen Henderson Middle School. 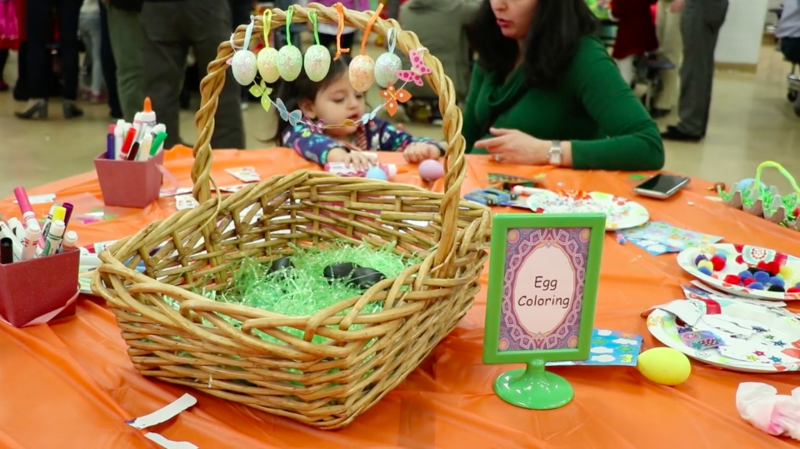 Complete with traditional Iranian activities and games, such as egg decorating and rug making, the children and their families had a wonderful time. Farsi Speaking Kids is an organization that fosters Iranian culture and heritage for young children through reading, songs, crafts, and other activities.